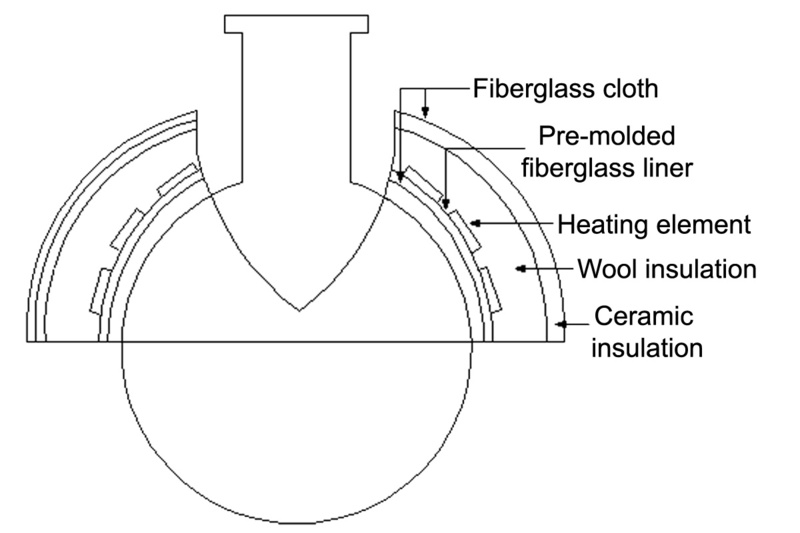 Upper Hemispherical Heating Mantle is a Fiberglass-insulated heater designed for heating laboratory vessels. The mantles are specifically designed for glass flasks, however, with appropriate temperature control and product type, metal or plastic flasks can be used. Only use round bottom flasks of the size corresponding to the mantle size.